The Calgary Flames host the Anaheim Ducks for Game 4 of their series on Wednesday night on at 10 p.m. ET Hockey Night in Canada. Watch coverage with our free live stream or tune in to CBC-TV. 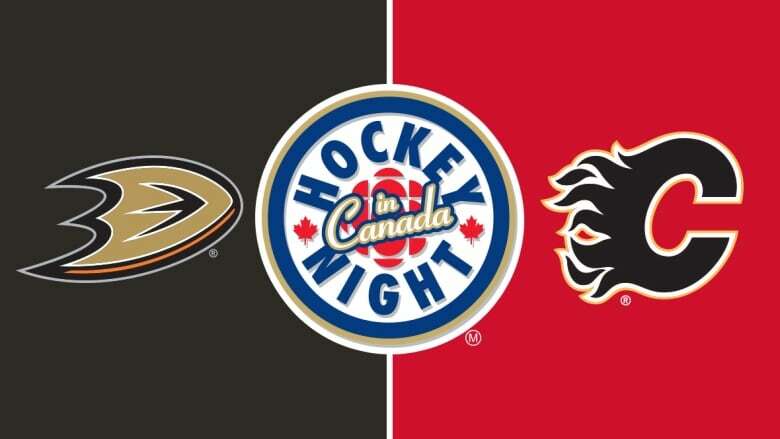 The Calgary Flames host the Anaheim Ducks for Game 4 of their series on Wednesday night on Hockey Night in Canada. Watch coverage beginning at 10 p.m. ET by clicking on our free live stream below or tune in to CBC-TV.